Black Friday is the day following Thanksgiving in the United States. Retailers open their shops very early and offer amazing promotions and sales for their customers. 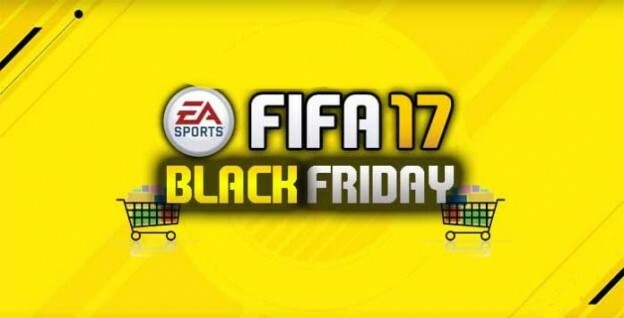 EA release a variety of Happy Hour Pack Offers in the store for FIFA Black Friday! These offers include all day promotional packs and Lightning Rounds. Lightning Rounds are very quick pack offers (available in limited quantities, first come first served) and are usually available throughout the day every three hours on the hour. Two weeks prior to this the FIFA Ultimate Team transfer market usually starts experiences a market crash as the supply of players hugely increases due to FUT United. This is the result of a huge number of pack openings. Sell your players prior to FUT United. So, we’re having a special discounted promotion on all products. You’ll get up to 5% coupon discount code. 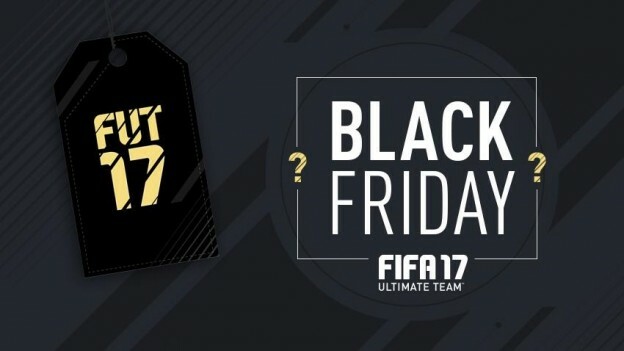 5% discount at u4fifa.com: ALL-75SQB. U4FIFA offered us the cheapest FIFA 17 coins in the market, delivery was in less then 10 minutes! FIFA 17 Premier League player of the month has officially been revealed. The winner is Chelsea FC maestro Eden Hazard. With this upgraded card in the violet design, EA Sports pays tribute to the outstanding achievements of this offensive player in the recent past. 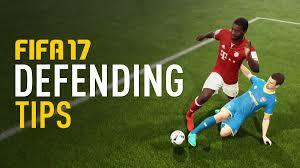 A new Squad-Building-Challenge will take place, which consists of several individual tasks. 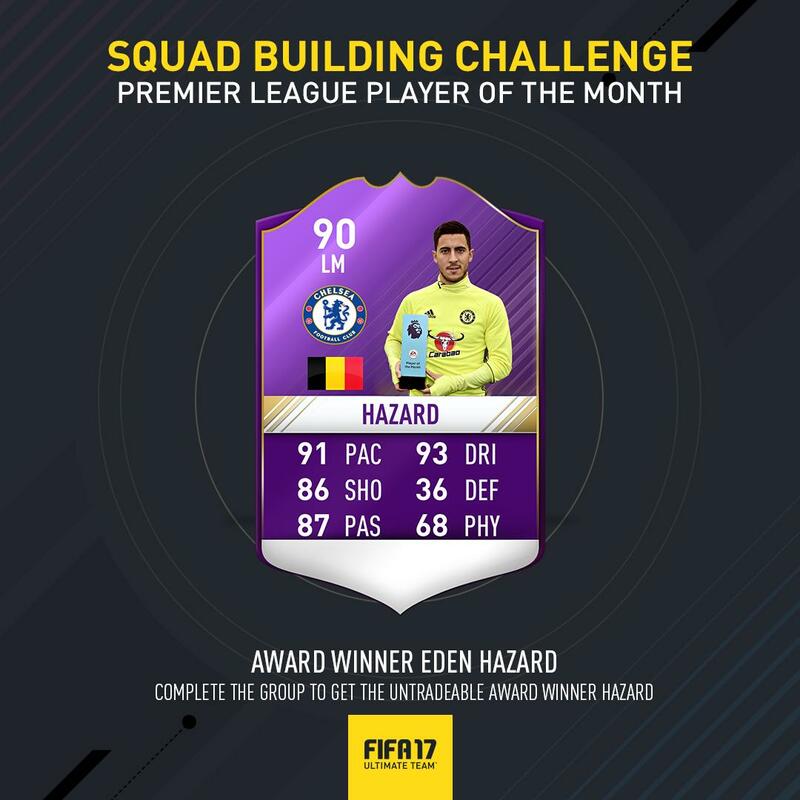 It will be difficult to get this special version of Eden Hazard. Here are POTM Hazard SBC requirements. 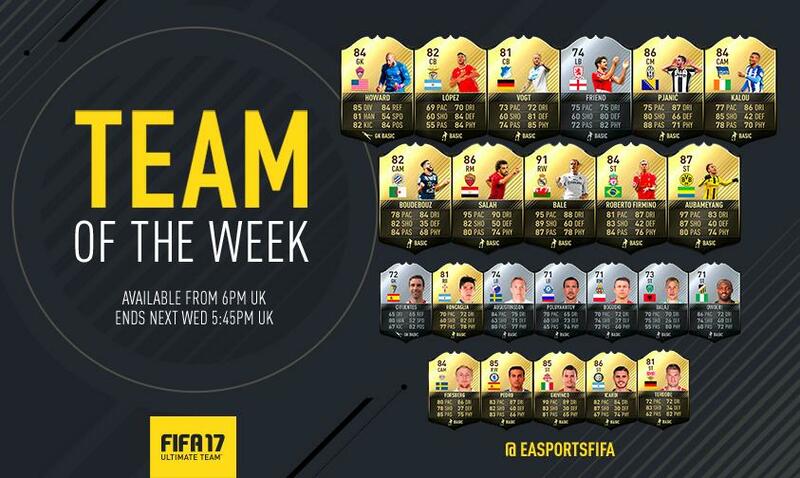 This week FIFA 17 TOTW 9 lineup has officially been revealed! Everton’s Romelu Lukaku, West Ham’s Dimiti Payet and Manchester City’s Claudio Bravo are all in the starting line-up. 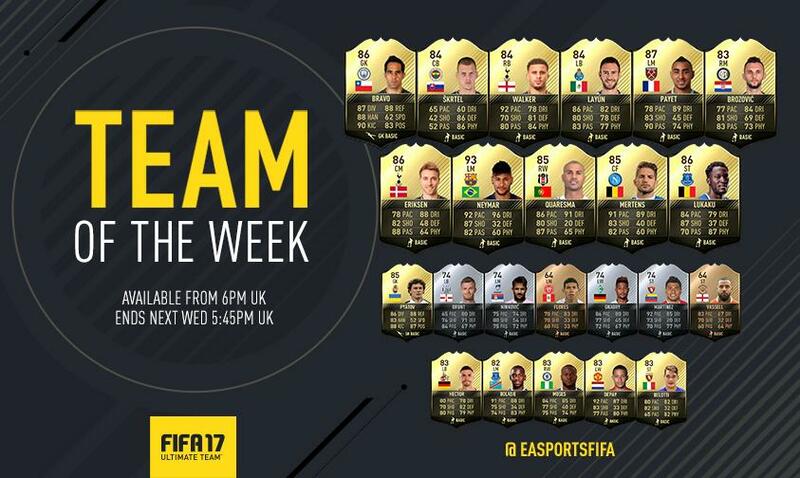 Neymar even got an overall rating of 93! 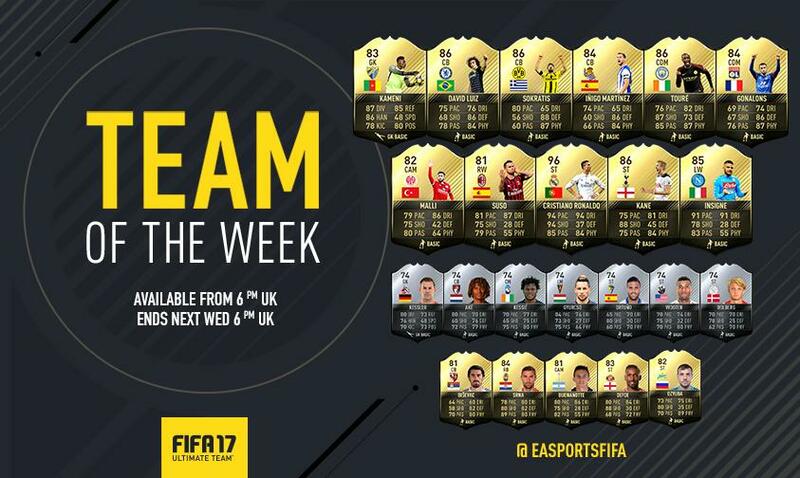 FIFA 17 TOTW 9 will be available from 6pm, November 16th until 5.45pm UK time, November 23rd, 2016. Here is the full squad. ST: Andrea Belotti – Torinomacht. There are a lot of top midfielders, but many will cost you a lot. Here we will introduce some best midfield with low budget. These affordable players can help you challenge your FIFA 17’s Career Mode. At the age of 34, former Ballon d’Or winner Kaka could have one more move left in him, and you’d do well to find a better big name player to bring in on Career Mode. The former AC Milan and Real Madrid man has 86 volleys, 86 vision and 85 composure on FIFA 17 along with the ‘finesse shot’trait. The Orlando City attacking midfielder or centre forward can be brought in for less than £5 million, with £22,000 wages. It’s strange to see a regular starter for Manchester City not be offered a new deal, so you can imagine a big name coming into the City side next season. Fernandinho has been a great servant at The Etihad, and has been among their top performers this season. 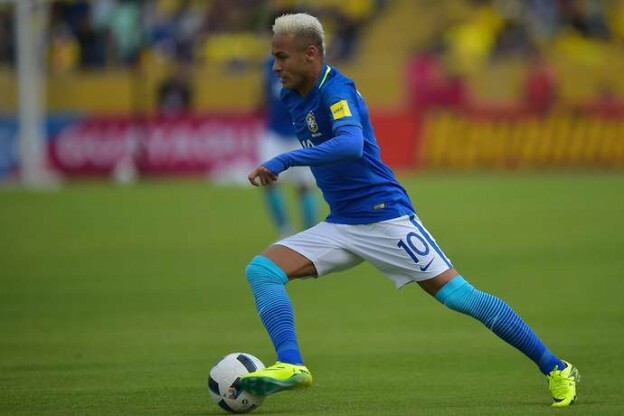 The Brazilian offers 86 aggression, 86 interceptions and 83 shot power on FIFA 17, at a price of just £8 million. His wages of £43,000 are a fair price for the 31-year-old’s ability. Despite some impressive form, it is clear Michael Carrick is no in Jose Mourinho’s plans, and it looks more than likely that the Manchester United defensive or central midfielder will leave Old Trafford at the end of the season. You could choose to snap the 34-year-old up for as little as £2.5 million and £36,000 wages, an absolute bargain, for which you would receive 86 short passing, 85 vision and 85 composure. Poor old Yann M’Vila. The 26-year-old Frenchman tried to force through a move to Sunderland on transfer deadline day in the summer, but ultimately he had to stay at Russian side Rubin Kazan. The defensive or central midfielder is still expected to move to The Black Cats in January, but you can snap him up for just over £5 million on career mode. His £58,000 wages may turn you off however, but with still time to grow and 83 aggression, 82 short passing and 81 interceptions, there are few better holding midfield options. One of the biggest coups on FIFA 17 has to be Napoli man Marko Rog. The 20-year-old attacking or central midfielder will only set you back around £6 million, with the potential to become one of the world’s best. The Croatian international moved to Napoli in the summer, but is yet to make an appearance for the club, and has only signed a one-year contract. This means you will have to wait until January to sign him, but at that price, he will be worth the wait. The former Dinamo Zagreb man has 82 short passing, 80 dribbling and 78 ball control, which comes at a cost of £25,000 per week wages. 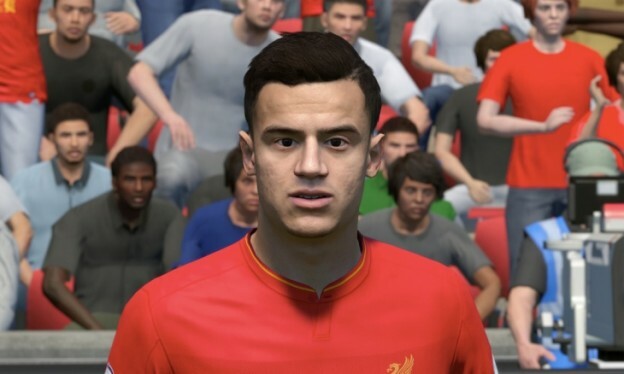 Several new or updated player faces rendered for accurate character likeness. 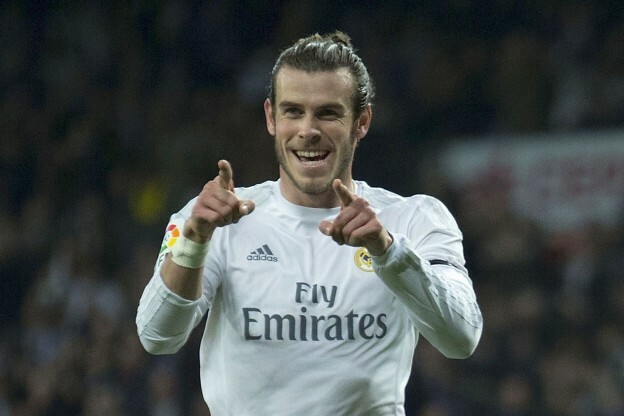 Spanish crowds now use the authentic audio when reacting to a goal. Black custom kits no longer clash with referee kits. Localized audio and character speech for the following: German, French, Italian, Spanish, and Mexican Spanish. The flair trait is now available for all Pros. Carrying over your Virtual Pro from FIFA 16 now correctly unlocks all passive traits. An issue where players could receive excessive skill points. 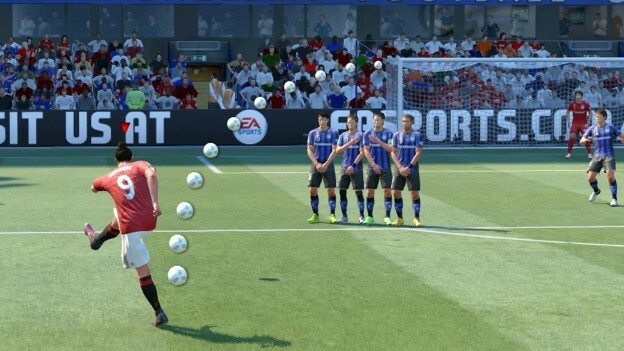 General stability fixes in FIFA Ultimate Team and other online game modes.